The Mission: Impossible series reached new heights back in 2011 with Ghost Protocol, climbing even further in 2015 with the equally renowned Rogue Nation; and now, should you believe it, even further with it's latest installment, Fallout, where eternally badass IMF agent Ethan Hunt (Tom Cruise) is tasked with intercepting the sale of plutonium cores at the hands of The Apostles, a terrorist agency formed by the remains of The Syndicate, previously lead by Solomon Lane (Sean Harris) before his capture two years prior. To be considered a good MI film, there's one thing Fallout has to nail: set pieces. 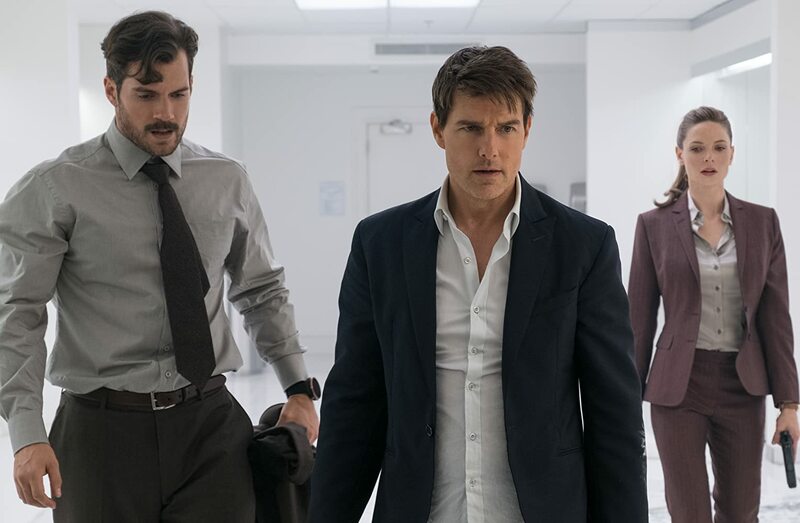 The franchise in general is known for being one of the best within the action genre, something bolstered significantly by Tom Cruise's love for performing his own crazy stunts and doing it so perfectly. Thankfully, Fallout does not disappoint; indeed, viewers are treated to a juicy lineup of exciting action sequences from beginning to end, alongside equally intense, fast paced fight sequences, which keep you on the edge of your seat as you near the more dramatic moments of the story. Inevitably, there are one or two brief moments where you may feel a set piece is slightly dragging, but this doesn't make them any less impressive in the long run. 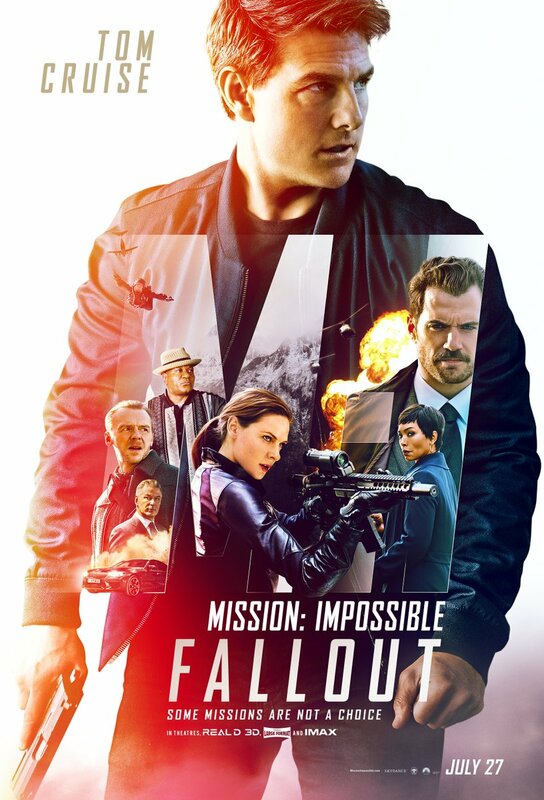 But once again this isn't a mishmash of crazy action scenes with nothing constructive to link them together - Christopher McQuarrie has drafted another superb script to direct, developing an engaging story with a number of smart twists and turns as it progresses. All this is further brought to life by the superb efforts of a fantastic cast, from familiar faces Simon Pegg, Ving Rhames, to of course Cruise himself, as well as an excellent performance by Henry Cavill as August Walker, a CIA assassin tasked with working alongside the IMF team following controversy from a failed mission. Cavill's talent and the character's strong development make it an interesting role within the film's brilliant narrative; there's certainly more to everything here than meets the eye, making it a compelling watch throughout. There's very little I have to fault with MI series' latest installment - again, perhaps one or two set pieces may drag ever so slightly at times, and as we approach the climax the story may be a bit hellbent on throwing a tad too many twists at the audience, making it a tad confusing at times, thrilling as it all is in the end. It remains a cleverly structured and thoroughly enjoyable action flick that shows how the franchise really does stand on top within the genre, offering some of the most fast paced, intense set pieces fans could ever ask, brought to life with superb special effects and stuntwork. I seem to say this every time a new installment comes out - but I think perhaps Fallout now ranks as my favourite of the series, it must be said.